Bastrop, Texas, September 15, 2016 -- As the lab science director of CWC Labs, I'm thrilled today to announce the commercial availability of a breakthrough CBD validation method for the hemp industry. If you are a hemp product producer, this new method has huge, positive implications for your business (read on). Extreme variability and lack of reproducibility of quantitation numbers. High carry-over from sample to sample. Difficulty separating CBD from THC (because they are isobaric molecules), or difficulty separating CBD from CBG during chromatography (peaks often co-elute). Very low column life at the HPLC, resulting in high laboratory waste. No ability to detect counterfeit molecules that might co-elute with targeted analytes. No accurate mass validation, isotopic validation or ion fragmentation validation to detect counterfeit CBD imposters (such as progesterone). 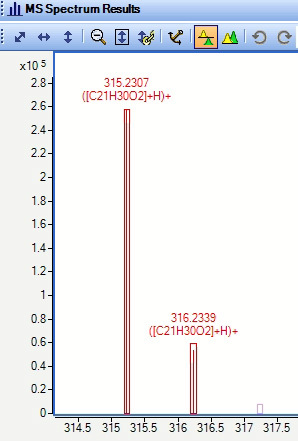 High analyte loss during some sample prep techniques, especially those attempting to run on mass spec instrumentation (single quad instruments, typically). In essence, the common methods used by the industry have been widely demonstrated to be hopelessly inaccurate and don't provide molecular validation to avoid counterfeits. Through a dedicate, multi-month R&D effort, CWC Labs has developed a high precision analytical method that overcomes all the deficiencies of previous methods. NOTE: Our laboratory uses Agilent Time of Flight instrumentation (MS-TOF), which is rapidly emerging as the breakthrough analytical system for the hemp industry. 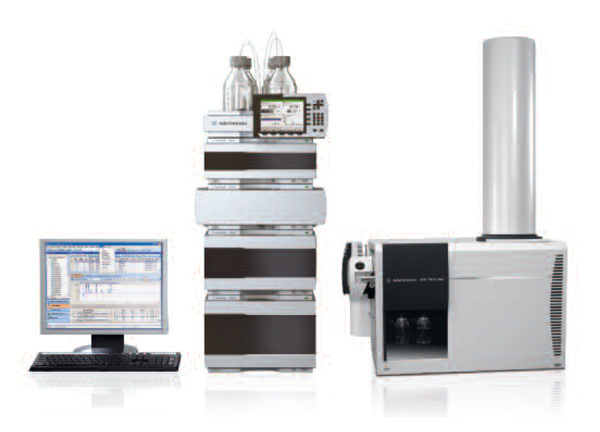 If you wish to set up your own laboratory using Agilent TOF instrumentation, contact us for recommendations to make sure you get the quaternary pump on the LC, the correct ionization interface, the correct columns, etc. We are happy to consult with other labs who wish to reproduce our methods using Agilent hardware. Extreme reproducibility, often with RSDs less than 1.5%. Simultaneous quantitation of CBD, CBG, CBN and THC. CBDA requires additional procedures because it denatures at room temperature. Extreme mass accuracy, out to four decimal places for molecular masses, allowing for very precise isomer detection and quantitation (for example, to quant delta-8 THC, not just delta-9). 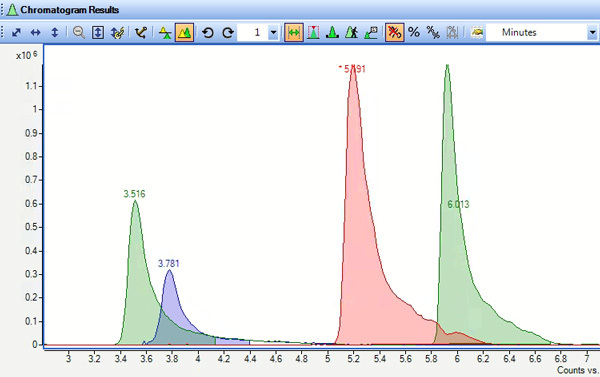 ZERO analyte loss during sample prep, due to a novel sample prep method that requires no spiking or ISTD recovery. We do not have to "adjust" results for recoveries, which is one of the ways we achieve extreme accuracy. Quintuple injection of your CBD sample at varying dilutions in order to establish linearity of response. This is another accuracy check that eliminates the possibility of lab error during sample prep. It also means we are running your sample FIVE times instead of just once. 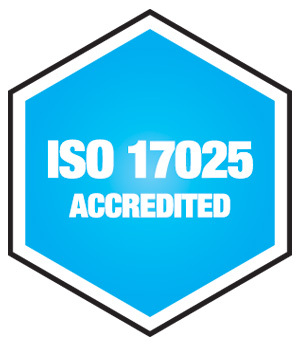 ISO 17025 accreditation of our laboratory, meaning we are internationally recognized by ISO, adhering to extremely rigid procedural and analytical quality control processes, including on-site audits. The reports we produce for you are accepted as scientific fact by the FDA. Your hemp extract analysis is personally overseen by Mike Adams, lab science director and lead scientist for the development of the LC/MS-TOF method. Adams is widely recognized as a pioneer in food and supplement testing and is the author of "Food Forensics." CWC Labs is a "pro hemp" independent science laboratory that has a long, documented track record of supporting hemp legalization, industrial hemp farming and medicinal uses of hemp extracts. Your samples are safe with a "friend of the industry." CWC Labs exists to help you keep your CBD extracts ACCURATE and LEGAL. We want you to succeed in your business, and we know that counterfeit material is a huge problem in the industry. We can help you avoid the nightmare of being caught selling counterfeit material or high THC material that the DEA still considers illegal. CWC Labs pricing is significantly higher than typical HPLC methods. While you might pay just $50 for HPLC, that low price is no bargain when you realize the numbers aren't accurate. Our CBD tests begin in the $400+ range and go down into the $300+ range with volume. Current customers say the tests are "Worth every last penny" because they are incredibly accurate and consistent. Contact us at [email protected] for instructions on where to send samples and payments. You may also use this contact form or visit the CWClabs.com website. Call us at 512-549-8606 (if we do not answer, we are busy on the instruments... email is better). See our analytical services contracts and downloadable forms at this link.